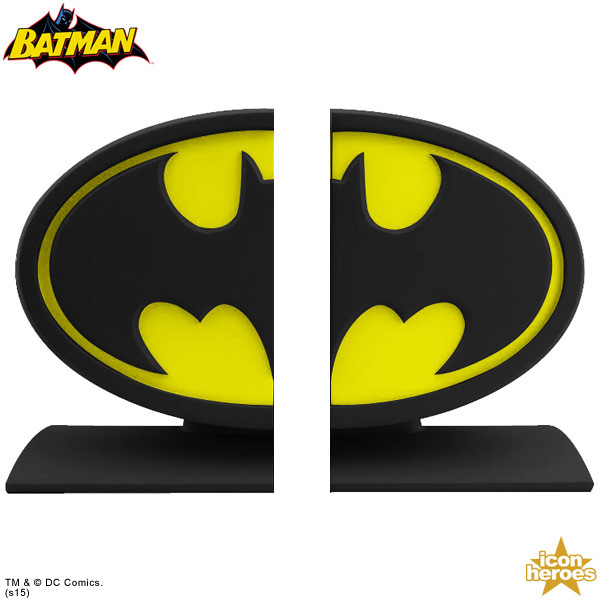 Hello, we are pleased to announce the Batman Logo Bookends set! 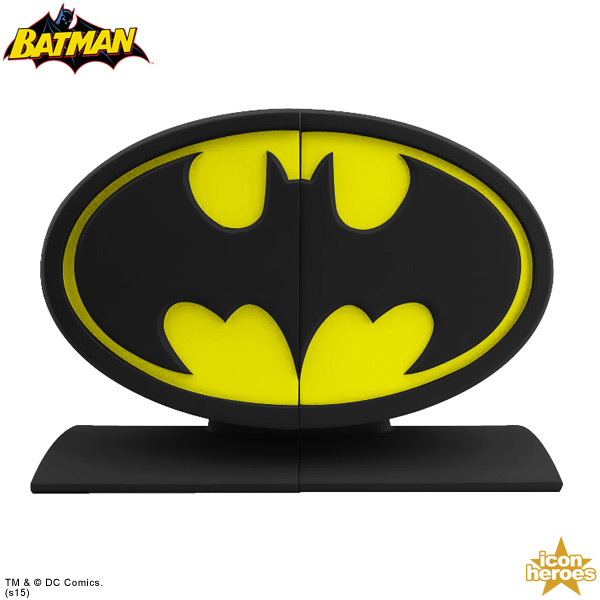 Display your Batman books, games, movies, and more with this stylish Batman logo bookend set! Hand painted in the Dark Knight's black and yellow, this limited edition bookend set measures approximately 6.5" H x 8.5" L x 3.25" D. Perfect for display on your shelf, desk, and more! Hello we are pleased to announce 2 exciting exclusives for San Diego Comic Con, both to be sold at the Action Figure Xpress booth #3345! 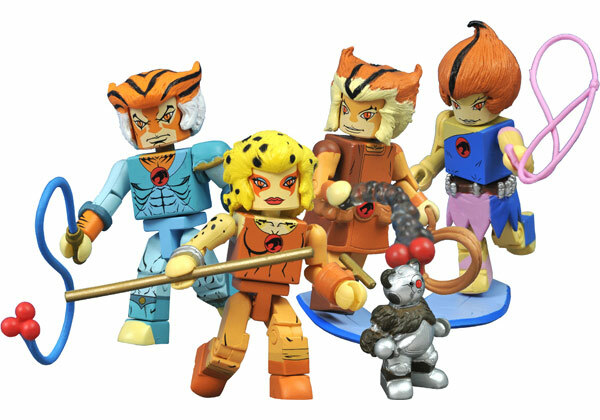 New ThunderCats Get New Minimates in the Thundercats Ho! Box Set! April 2013 - Fan reaction to Icon Heroes' line of Classic ThunderCats Minimates has been phenomenal, and Art Asylum has been putting everything they have into their designs for the two-inch mini-figure line. Now, they've put together a brand-new box set based on the TV-movie ThunderCats Ho!, and Icon Heroes is making this set more widely available than ever! 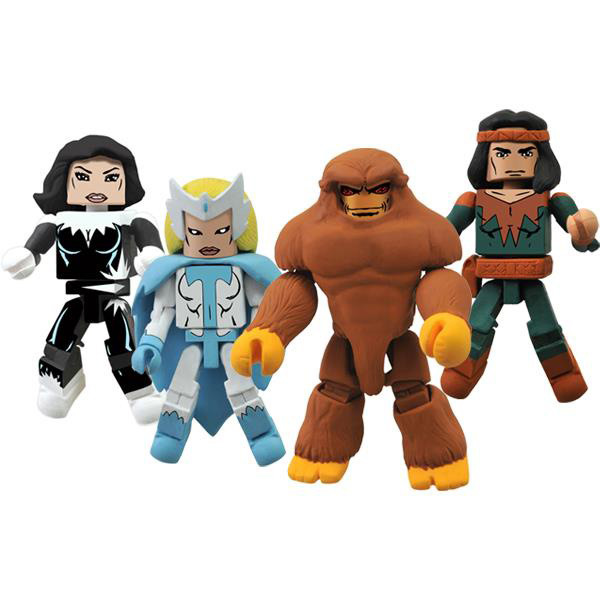 Featuring "new" ThunderCats Bengali, Lynx-O, Pumyra and Ratar-O, as well as a non-poseable minifigure of the Berbil named Ro-Bear Bert, this box set is available to all comic shops and specialty store retailers through Diamond Comic Distributors' Previews catalog. Now available for pre-order, the set will ship in the fall. Honolulu, HI, March 20, 2013 – It's time for Thundercat reinforcements! Icon Heroes, LLC just released the highly anticipated third series of Thundercats Classic Minimates. A whole new line of heroes come to Minimate life with Tygra, Cheetara, Wilykit and Wilykat. As a special bonus feature, this set includes a mini RoBear Bill figure. Produced in conjunction with Diamond Select Toys and Art Asylum, each Minimate stands 2 inches tall with 14 points of articulation and key character accessories. Tygra has his bolo whip, Cheetara and her staff, and the Thunderkittens with their smoke bombs, lassos, and hoverboards. 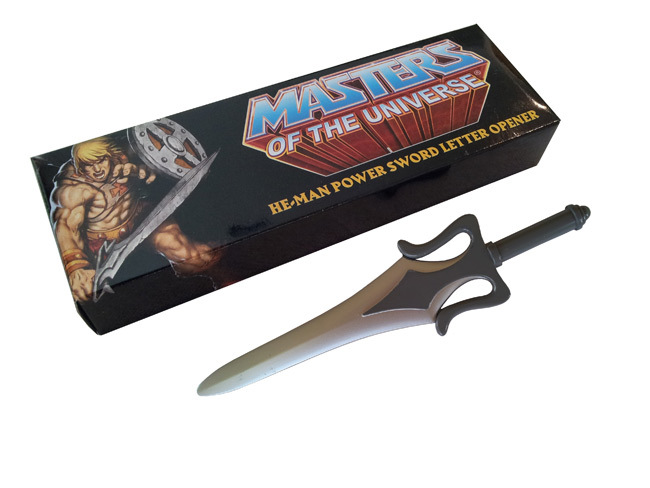 This make a great addition to the Series 1 heroes set of Lion-O, Panthro, Jaga and Mumm-Ra and Series 2 villains set of Slythe, Jackalman, Vultureman, and Monkian. Because every hero needs a place to unwind, Icon Heroes created the museum replica of the Cats Lair. Made of heavy weight polystone, this environment statue measures a massive 7.9" wide x 11" deep x 9.5" tall and weighs approximately 6 pounds. A perfect backdrop for your Thundercats station figures, this environment is detailed with towering archways, mechanical like claws, and blazing red cat eyes. The Cats Lair is the pivotal training ground, operations base, and sleeping quarters for the Thundercats. Sold exclusively by Action Figure Xpress and limited to only 600 pieces, this individually numbered collectors piece is a rare find.